Click here to access Bromcom via RMUnify. Download the attached PDF below for a full teacher guide to using Bromcom. Click here to view information about our fire alarm system, including the tones of the 'intermittent' and 'full' alarms, and what to do when you hear these. It is important when we work to work in an environment where we are comfortable and safe. Below is a short training video which is designed to get us to think about our work areas and the changes we can make to that will have an impact to our comfort and safety. 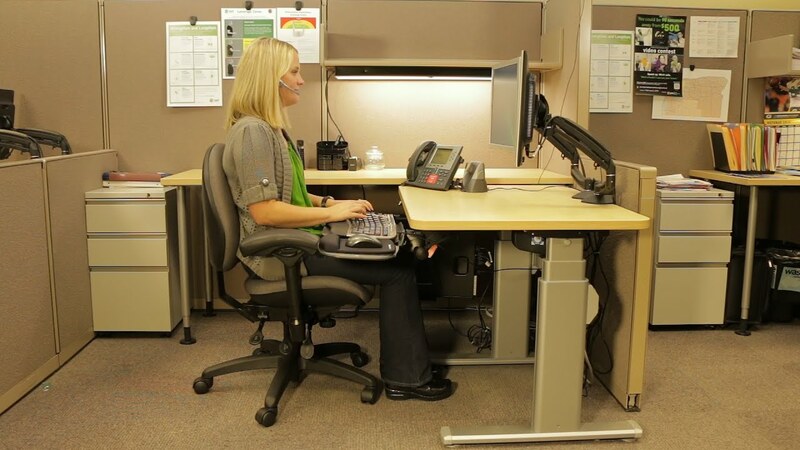 The training video covers posture, seating, keyboards and monitors.